This fishing vessel is one survivor out of a thousand first class smacks that worked the North Sea from UK East Coast ports in the late 19th century. Although EXCELSIOR dates from 1921, she was built without an engine to a design that had evolved fifty years previously. 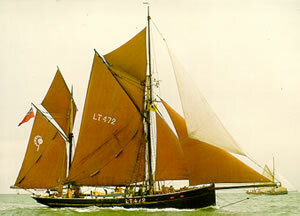 She was built for Lowestoft which in 1912 had a fleet of 340 similar vessels. 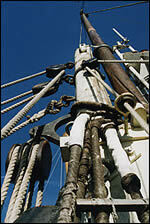 The ketch rigged Lowestoft smacks had a crew of five and a powerful steam capstan for the heavy hauling work. They used ice to preserve their catch and when the ice started to melt after two or three days, they raced their catch back to market where it was dispatched onwards by express goods trains to inland towns and cities for sale on the slab. Before the combination of sailing fishing vessel and steam railways, most people were unable to enjoy the luxury of fresh sea fish and had to make do with dried fish or muddy-tasting freshwater fish on Fridays, which the Church decreed should be meat-free. After being laid up in the Depression, EXCELSIOR was sold to Norway in 1935 and converted for coasting. After World War Two, she was sold to Sverre and Ole Borrufsen of Mandal. 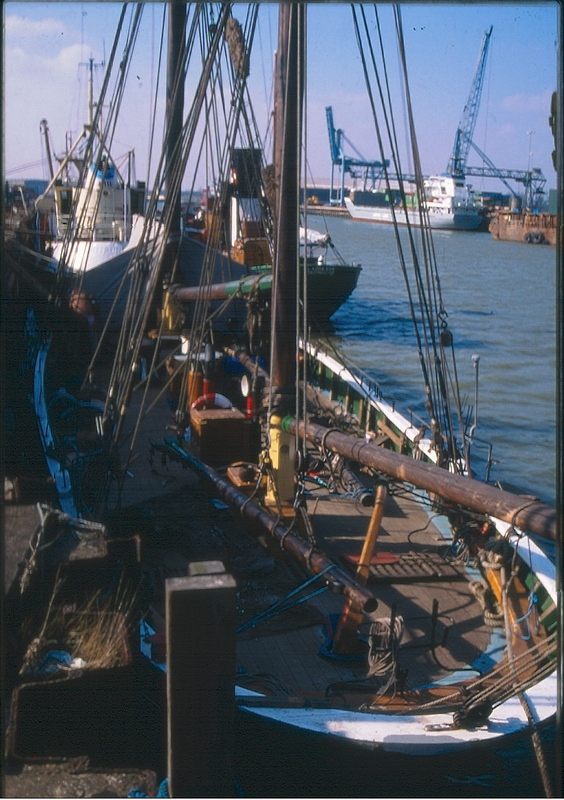 Her mizzen-mast was taken down in 1968, and she ceased trading in 1970. 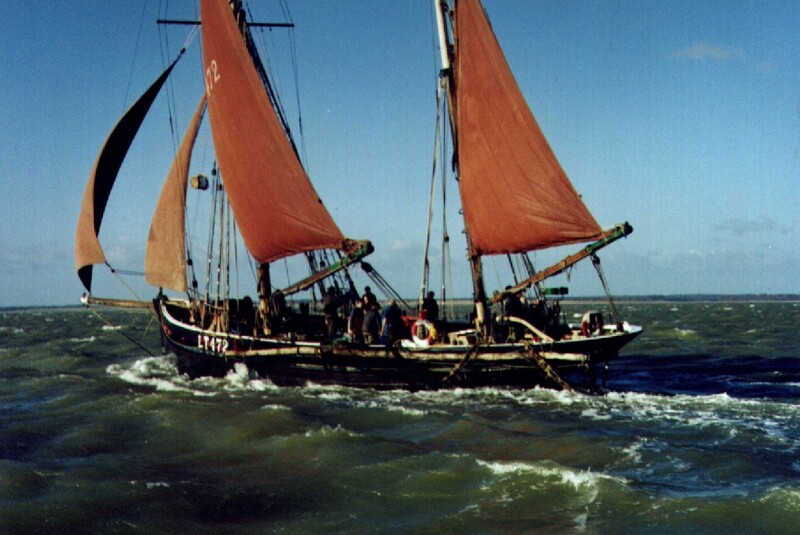 John Wylson bought her the following year and repatriated her to Lowestoft, where he re-framed and partially restored her to smack rig in partnership with Mark Trevitt. Extensive fundraising was necessary before restoration could re-start in 1985, with help from a Manpower Services Community Programme using unemployed people in Lowestoft. EXCELSIOR was commissioned as a sail training vessel by HRH the Princess Royal in 1988, and completed a circumnavigation of Britain in 1989. She joined the London-Hamburg leg of the Cutty Sark Tall Ships Race and revisited Norway the same year. 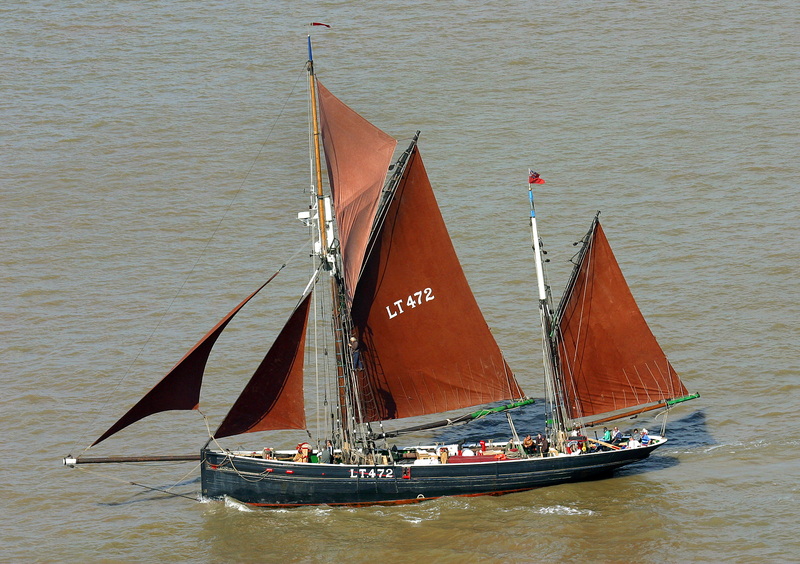 In 1999, her trawling gear was re-created and she caught plaice again after 66 years, an achievement which was televised for Channel 4’s Real History Show. The Trust which now operates EXCELSIOR was set up to keep alive the knowledge and sustainable technology of Lowestoft smacks. 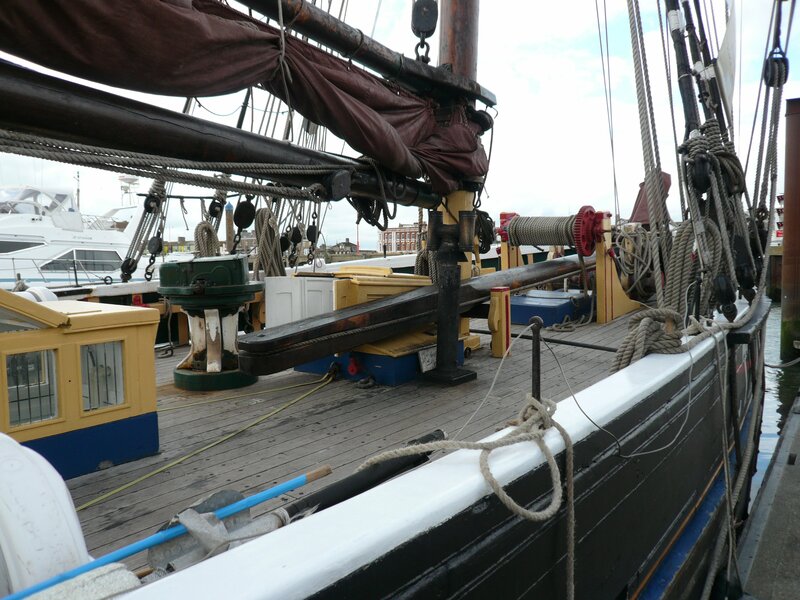 The vessel is in regular use, but now has an engine to improve the safety and comfort of those who sail in her. Since 1989 when EXCELSIOR's restoration back to external ‘as built’ condition was completed, she has been quietly taking people of all ages and backgrounds to sea to experience their maritime heritage first-hand. Each year between April and October she sails around 5000 miles, taking 17 people at a time for day trips or voyages lasting a week or more. 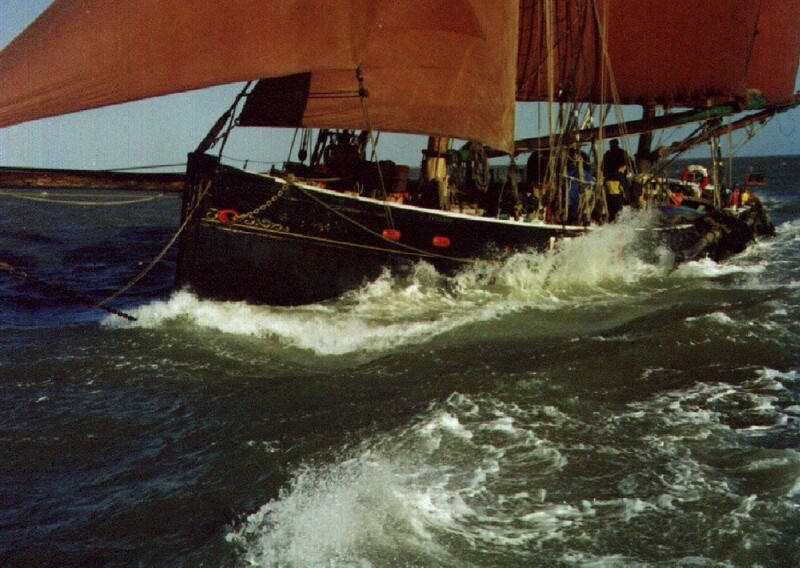 She has sailed north almost as far as the Arctic Circle, south to Portugal, and East as far as St Petersburg, and each year she is seen by thousands of spectators. Source: John Robinson, Advisory Committee, March 2009.